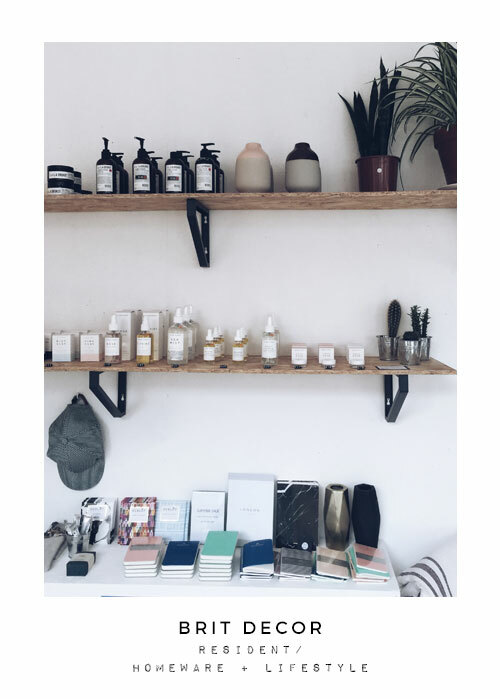 Indie lifestyle stores are definitely on the Up! 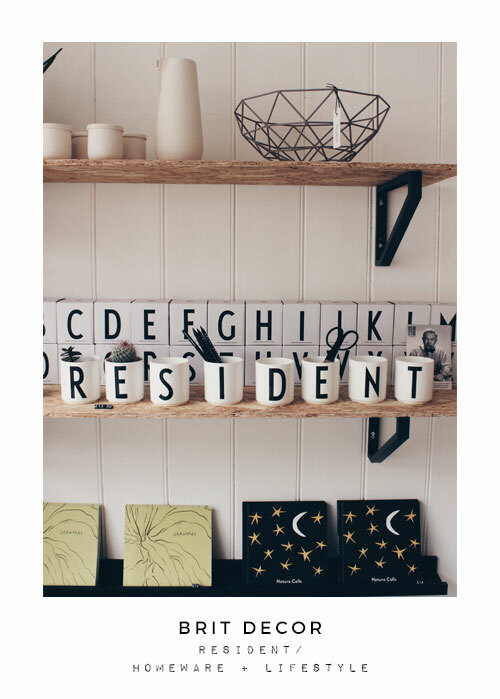 Having had a couple of weeks away from the hustle and bustle of busy work schedules and easing off the gas pedal to bring my body's engine down to a gentle purr, we managed to take several road trips to help blow away the cobwebs and distract ourselves from the stresses of selling our cottage and buying a new home (aka 'The Project'). 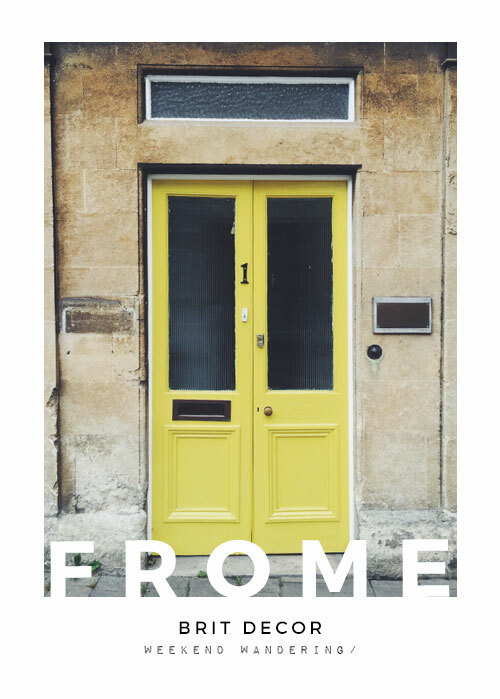 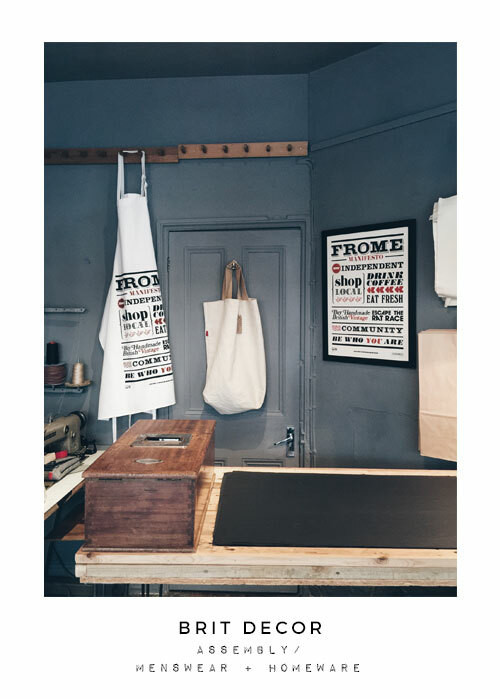 Whenever time permits me, I love to take the short drive east across the Somerset countryside to the small market town of Frome. 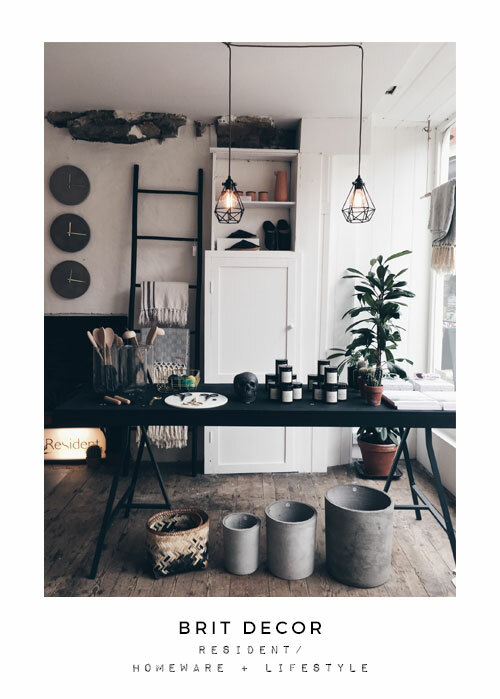 Here, I always feel at home mooching around the independent shops with a freshly made coffee, each store is like a treasure trove filled with goodies. 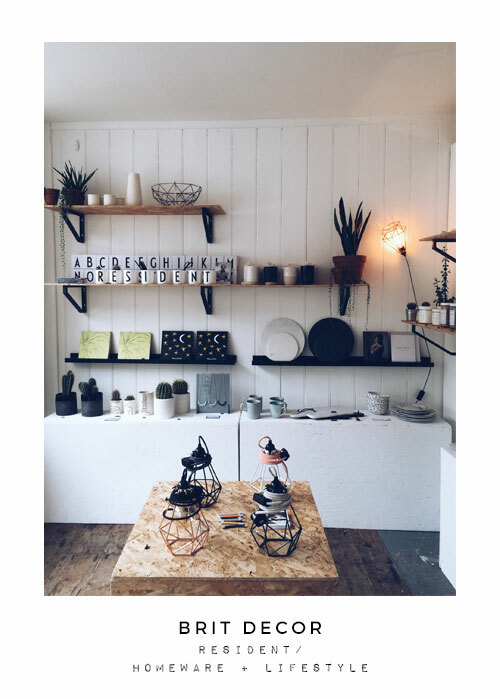 One day I will make a more comprehensive list of notable stores to visit in Frome, but today I couldn't resist sharing some pics of my visit to menswear and homeware store, Assembly, and the newly opened Resident. 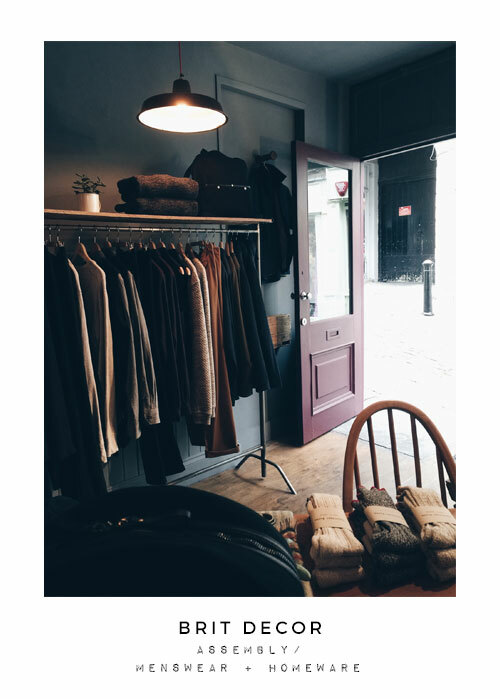 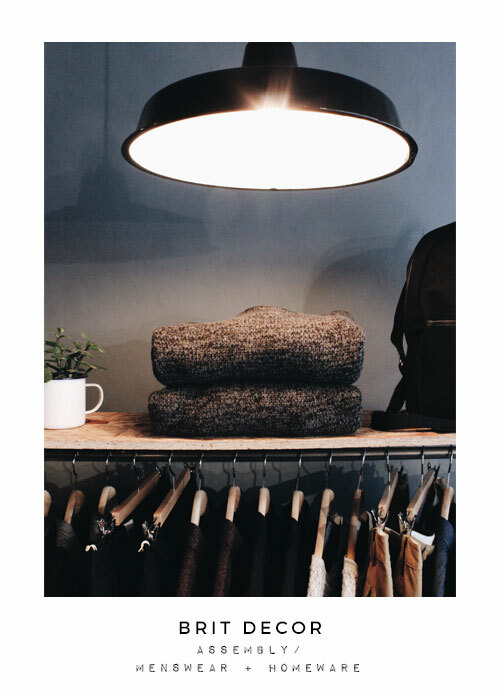 Owner of Assembly, Anthony, is a gent with an acute eye for style and always dresses the store to perfection, currently adorned in a gorgeous blue/grey, which immediately feels very welcoming and cocooning with some added industrial twists. 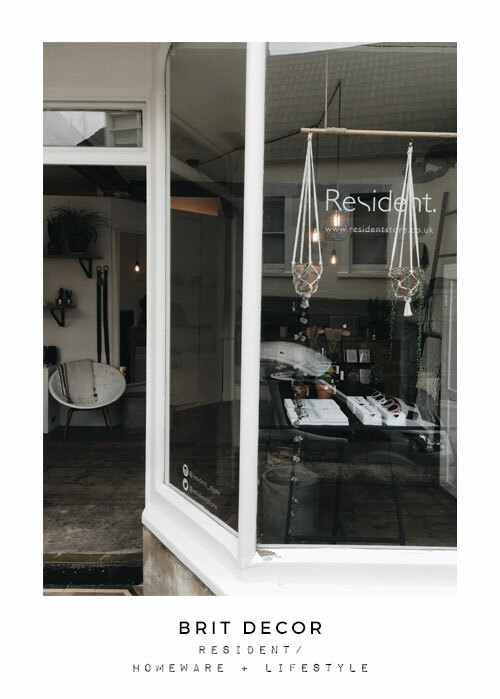 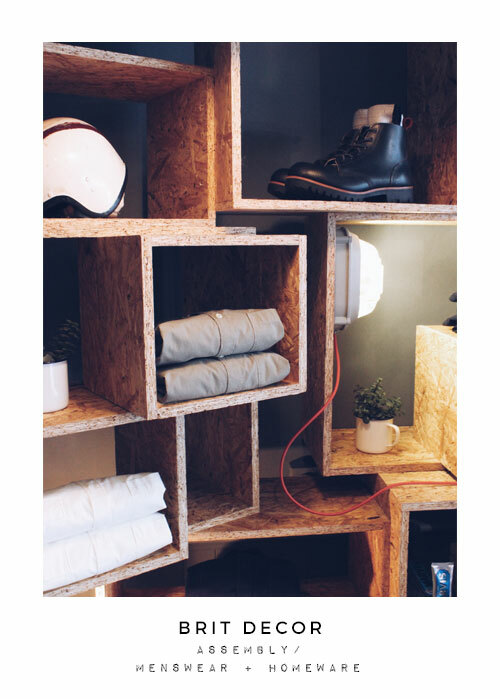 Resident is the sister store of the incredible Electrical Shop, and this gem of a homeware & lifestyle shop, is filled with a wealth of must-have accessories for the home, stylishly curated by owners James & Greg. 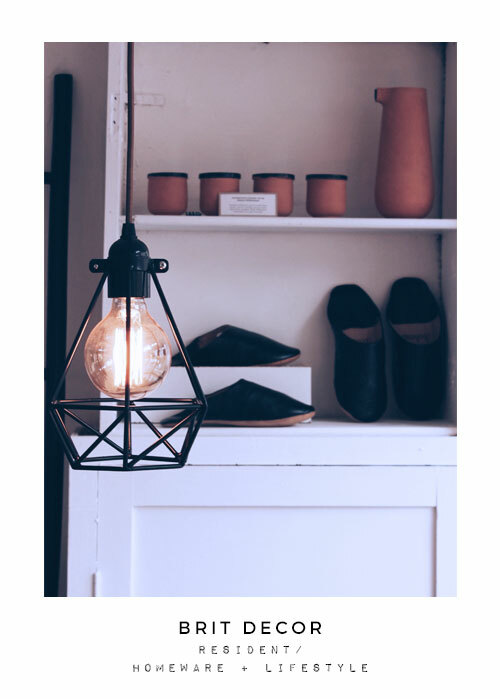 Naturally I couldn't walk away from either store empty handed, so I picked up several really cool items for our new home, just as soon as we are able to move in!